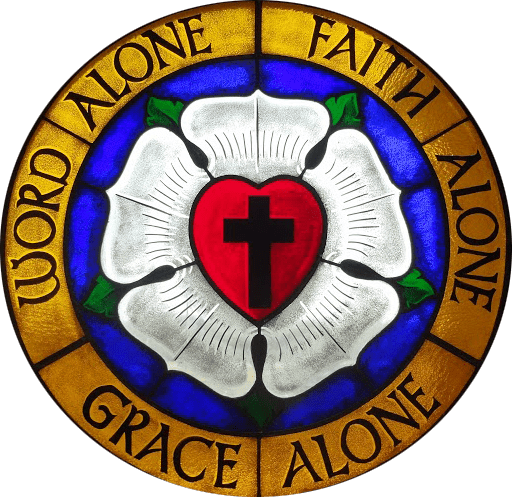 What more Reformation-centered than Lutheran Theology? This is THE year to be reading, studying, writing, and teaching about the Protestant Reformation of the 1500’s. October 17, 2017 will mark the 500th anniversary of the event we often refer to that heralded the beginning of the revolt of Martin Luther and many others in his wake against the corruptions of the established Church. Just as the Reformation itself resulted in a tidal wave of publications, the 500th anniversary is spurring the writing and printing of many books on Martin Luther himself, the Protestant Reformation as a whole, the theology of the Reformers, and the other greater and lesser known leaders. Buy books on the Reformation. 2. Read books on the Reformation. 3. Talk even more than usual about the Reformation, Luther, Calvin, Knox, and related people and events in class. 4. Repeat steps 1-3 often. I am giddy with excitement over all this. Truth be known, I started celebrating at least a year ago. Part of the joy of this year’s readings is going down unexpected paths. Recently, I posted a blog about two books that are both real challenges on aspects of the Reformation. 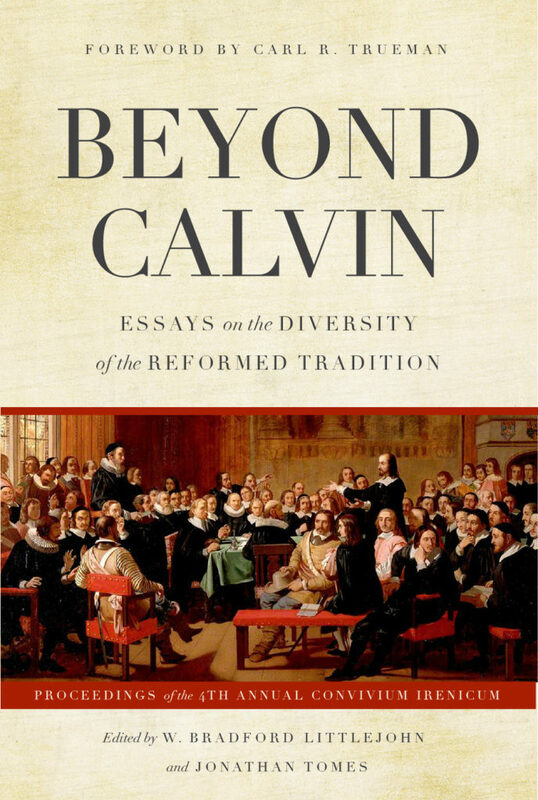 The first is Beyond Calvin: Essays on the Diversity of the Reformed Tradition. The second is Luther’s Augustinian Theology of the Cross by Marco Barone. Both books took me way beyond the familiar story to some new ground. 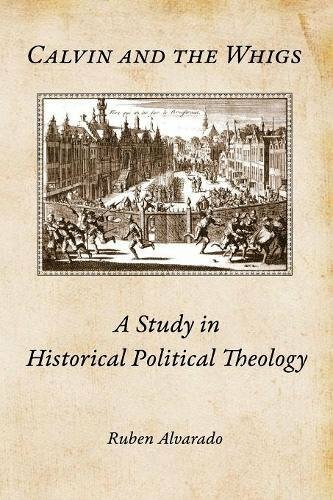 Earlier in the year, I read Calvin and the Whigs: A Study in Historical Political Theology by Ruben Alvarado. This book was an eye-opener and one that called for quick repeat reading. The impact of Calvin on political thought has been a long-time topic of interest for me. Not every book has been in the challenging to really tough range. 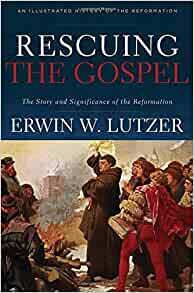 Just this week, I finished reading Erwin Lutzer’s Rescuing the Gospel. This is quite an enjoyable retelling of the story of the Reformation from Luther to Calvin and on to their heirs. Very basic, very well told, this book was a refresher course, but yet another case of reminding me of why I love this period of history so much. Along this year’s Reformation journey, my friend George Thompson commented on his enjoyment of a book simply titled Christology by David P. Scaer. This is Volume VI of a series called Confessional Lutheran Dogmatics. The books in this series cover such topics as baptism, eschatology, church, Gospel and the means of grace, and the Trinity. Short–barely over 100 pages, this book covers a wide range of theological issues related to Jesus Christ, including the Incarnation, Virgin Birth, Death and Resurrection, and offices. Dr. Scaer distinguishes between Lutheran confessional views and those of modern theologians and theologies. In fact, the first chapter deals with Post-Enlightenment era Christologies. But he also deals with Lutheran differences from Reformed views. Many of these portions of the book were new and surprising to me. Since the comments and coverage are brief, I was neither convinced nor deeply informed by what was said. But I think the purpose of this book, and most likely the whole series, is to introduce or review essential dogmatic positions held by confessional Lutherans. Let’s stop that train immediately. I found this volume to be densely and tightly written, but far from dry or dusty. Any Biblical, sound, orthodox theological work dealing the God who made us, the Christ who saved us, and the Spirit who fills us should leave us prostrate in the dust. Simply put, if someone cynical is a theology student, they are a total, abject failure (even if they are on the President’s list at college). Luther changed the world. His followers–whether they call themselves Lutherans, Evangelicals (which is what the early Lutherans called themselves), Reformed, Protestants, non-denominational (which is odd since you have a name that means no name), or simply Christian–need to celebrate this year what Luther started 500 years ago. That includes at least giving some nods toward the Church that is affiliated with his name and theology. Christology is a fine study. Challenging to both heart and mind, it will remind the reader of the great freedom in the Gospel. Part of that freedom is the freedom to ponder and study all aspects of who Jesus is.